Slovenia is a place in the centre of Europe where the mighty Alps meet the colourful Mediterranean, the mysterious Karst and the peaceful Pannonian Plain. In Slovenia, nature is a source of green tranquility; nature is an inspiration for an active lifestyle in harmony with the great outdoors. With more than 22 thousand animal and plant species, Slovenia is among the richest countries in Europe with regard to nature. 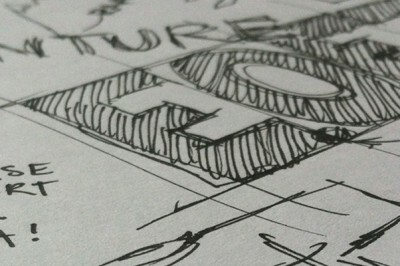 This is where we’re launching our first E.O.F.T. Adventure Camp. 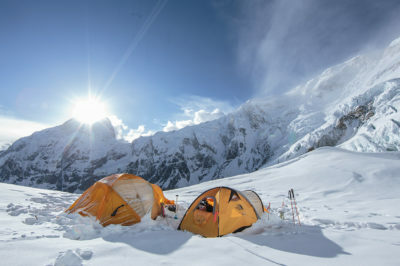 2 x 2 lucky winners will have the chance to spend two adventurous days in one of Europe’s wildest regions at the beginning of May – together with the WIDE BOYZ! Here are our 3 favorite places to see and explore in Slovenia! The River Soča, which has a distinct emerald green colour, is considered to be one of the most beautiful rivers in Europe. Its water flows across smaller and bigger waterfalls and cascades as well as through narrow rocky gorges, and along the way it has carved surprising canyons and pools. The river and its tributaries excite the lovers of natural beauty and seekers of adventurous water sports , such as wildwater kayaking, rafting or canyoning. Koroška, a unique region in northern Slovenia, really is a treasury of surprises. One of them is hidden underground, at Mount Peca in Mežica. 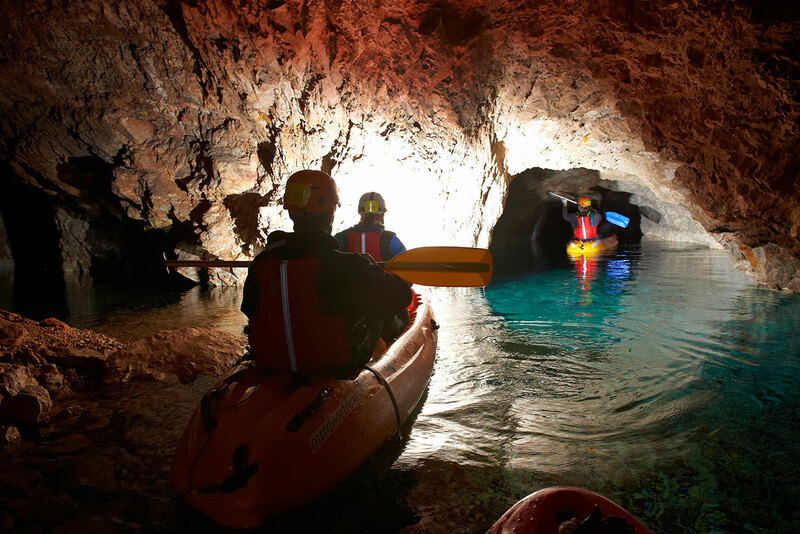 Here you can take a bike ride through the tunnels of the disused mine and even row through them in a kayak. Although mountain bikes are designed to be enjoyed outdoors, you can also bike through a mountain in the Koroška region. Literally. 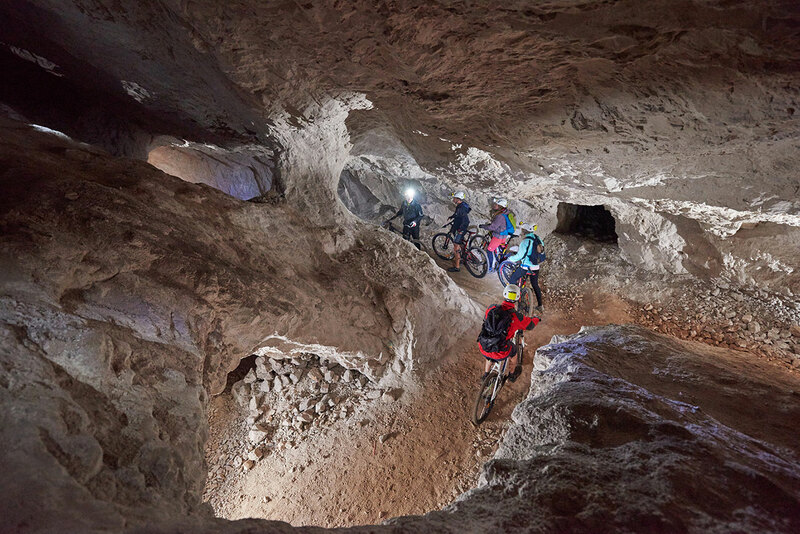 Wear warm clothing and biking gloves, a helmet and headlamp, and together with your guide cycle more than five kilometres underground, from one valley to another. After the Mežica mine was closed, water was no longer pumped from the mine, so its lower sections and major excavation sites flooded. These sites now look like magical underground lakes. Do you dare explore them? Then head underground to do some rowing down a small underground river to small lakes nearly 700 metres below the surface. Slovenia is a karstic land, and it was the Slovenian Karst that lent its name to karst landscapes and phenomena across the world, for it was here that scientists first explained numerous karst features. 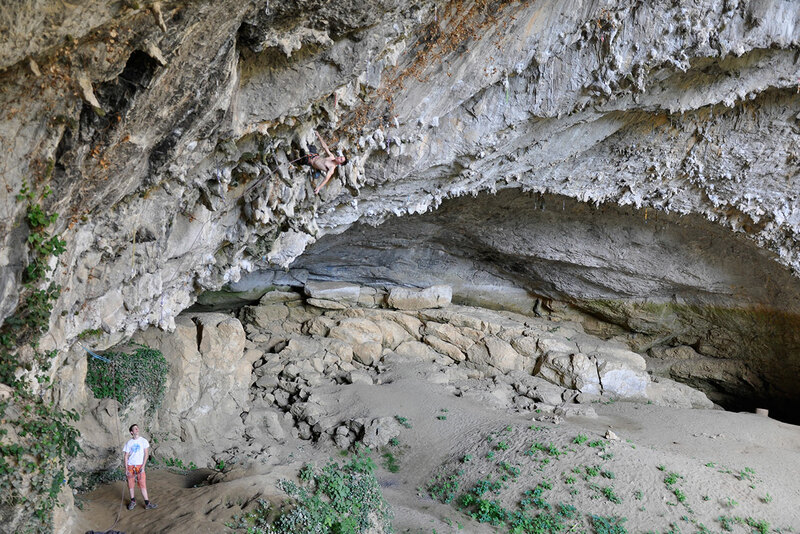 Because of its wealth of natural climbing walls, sports climbing is hugely popular in Slovenia. It is a climber’s paradise that is visited by the best climbers in the world, as well as by complete beginners. 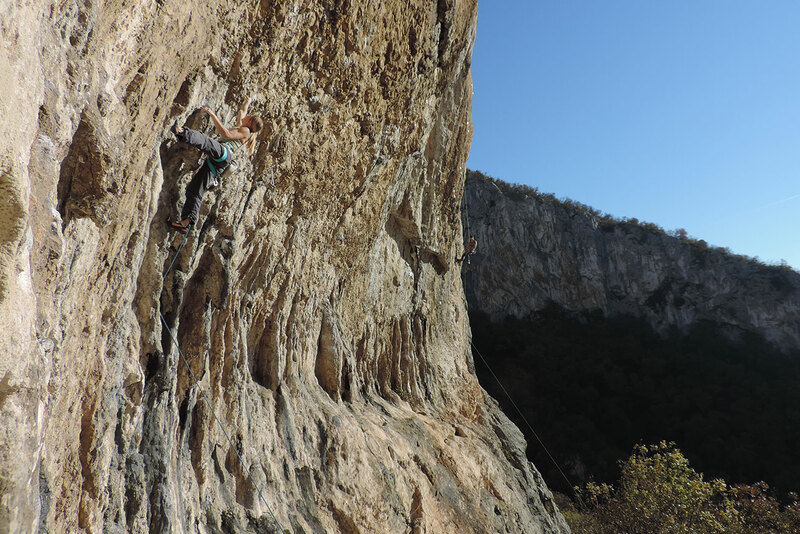 Discover the natural walls hidden in the forests of the Karst Edge in the Mediterranean part of the country—and climb higher and higher! 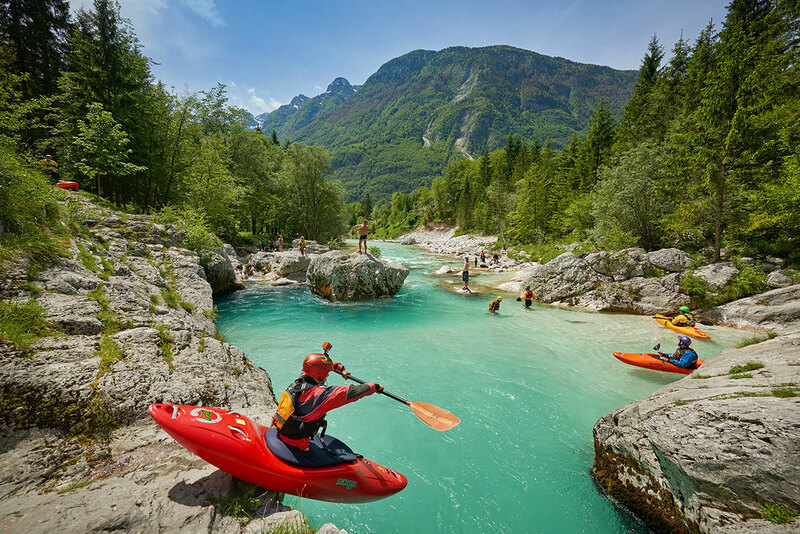 Do you feel inspired to go on an adventure trip with the WIDE BOYZ in Slovenia? Apply now! We take care of accommodation, catering and equipment. You take care of making the weekend one of the best of your life.